Welcome back to your regular Throwback Thursday! After having fun with the “what if every team had to trade their captain for another captain?” (find Part One, Part Two, and Part Three here) we start a brand new series. 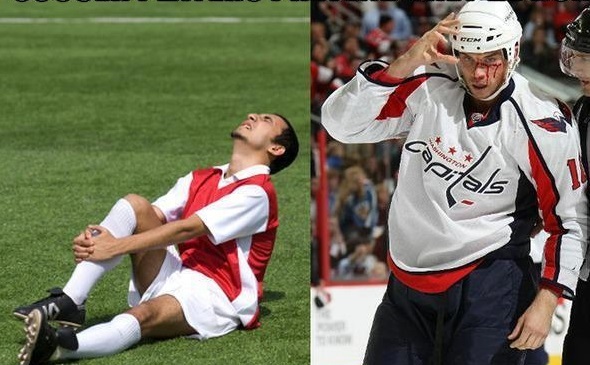 This one is actually based on the whole “hockey history” concept that inspired Throwback Thursdays on this site. 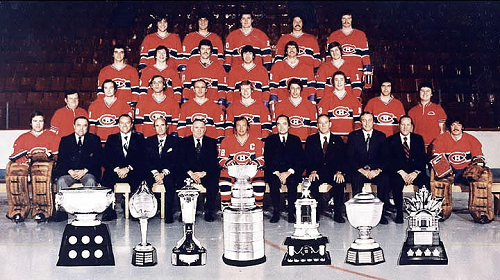 For this series we look back on the history of some of the NHL trophies. 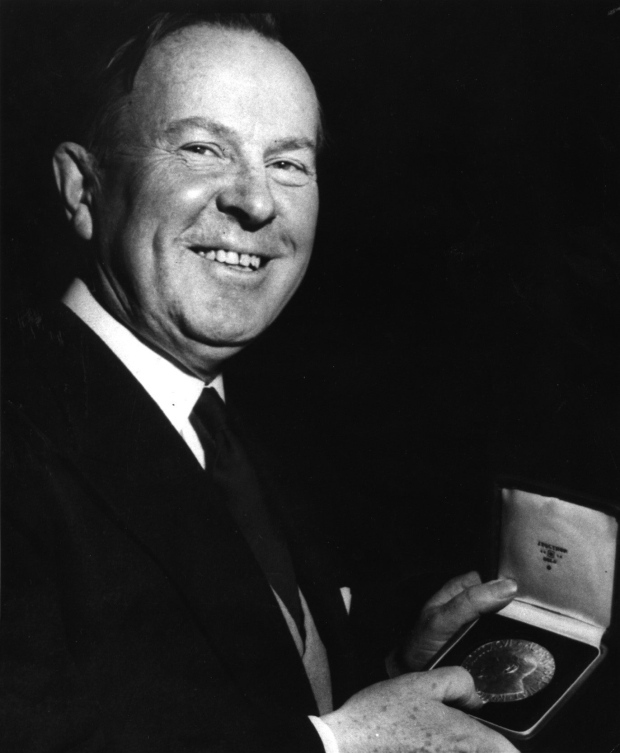 We’ll start this week with the Ted Lindsay Award, which for long-time fans was formerly the Lester B. Pearson Award. 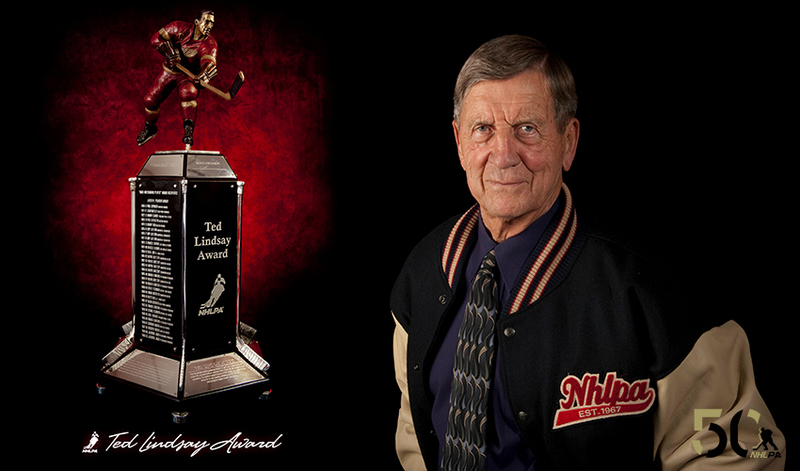 What is the Ted Lindsay Award? 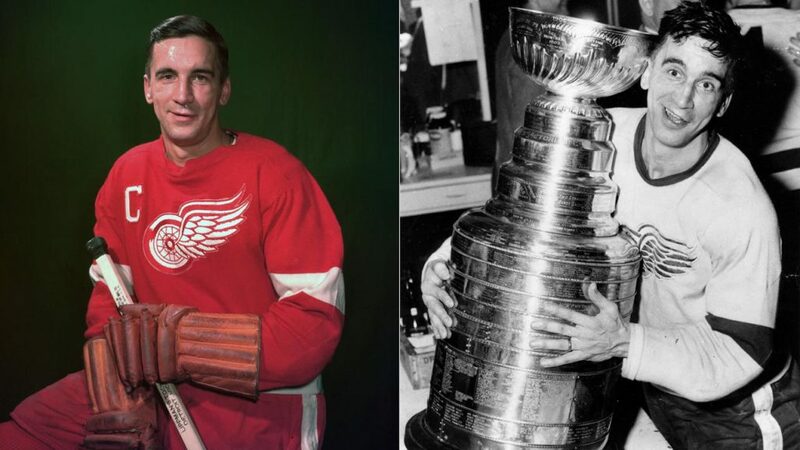 Ted Lindsay Award (left) and Ted Lindsay (right). 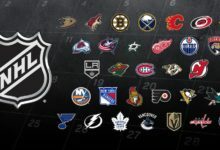 It is one of the NHL’s most prominent honours, it is awarded annually to the most outstanding player in the regular season as voted by their peers in the NHL Players Association. OK then, who was this Lester B. Pearson fellow? 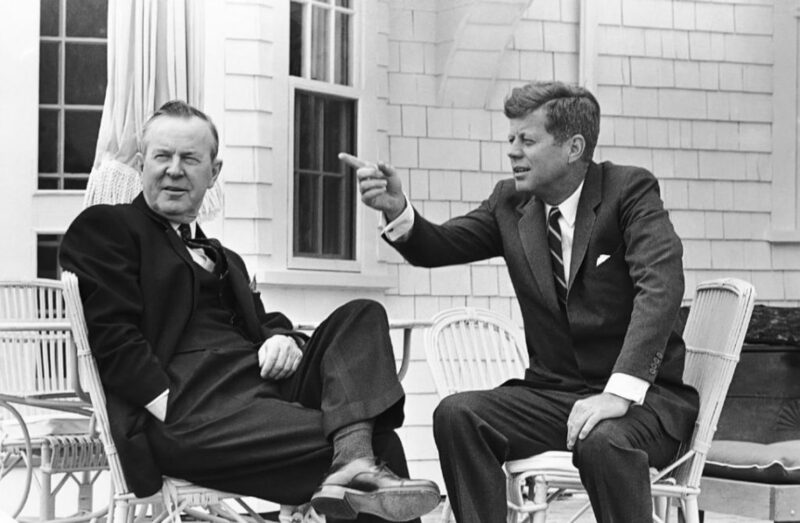 Lester Bowles Pearson, born April 23, 1897, was a well educated man with a passion for sports and politics. He enrolled in Victoria College at the age of 16 and was too young to enrol in the army when Canada joined World War I in 1914 so he joined a hospital unit sponsored by his university. To be brief, Lester became a central feature of Canadian politics and he led or was party to Canada’s involvement in joining the North Atlantic Treaty Organization (NATO), proposed a plan for getting the British and French out of Egypt during the Suez Crisis, which was the basis for Pearson winning the Nobel Peace Prize in 1957. After gaining control of the Liberal Party in Canada, Pearson eventually became Prime Minister of Canada in 1963. He ceded control to the famous Pierre Trudeau in 1968 after retiring, but under his leadership, the government implemented a Canada Pension Plan, a universal medicare system, a unified armed force, and a new flagfor the country. These accomplishments as well as his former association with the University of Toronto Varsity Blues men’s hockey team as a player and coach led to the NHL Player’s Association (NHLPA) giving the honour of the award for most outstanding player as voted by members of the NHLPA to Pearson. 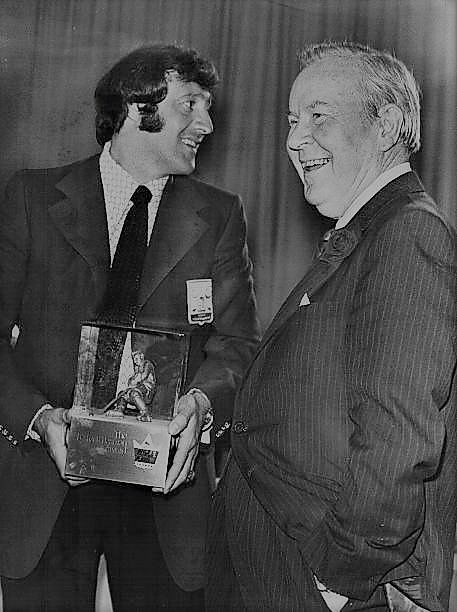 The Lester B. Pearson award was first handed out in 1970-71 to Phil Esposito of the Boston Bruins. Makes sense, but who was Ted Lindsay? The Production Line. 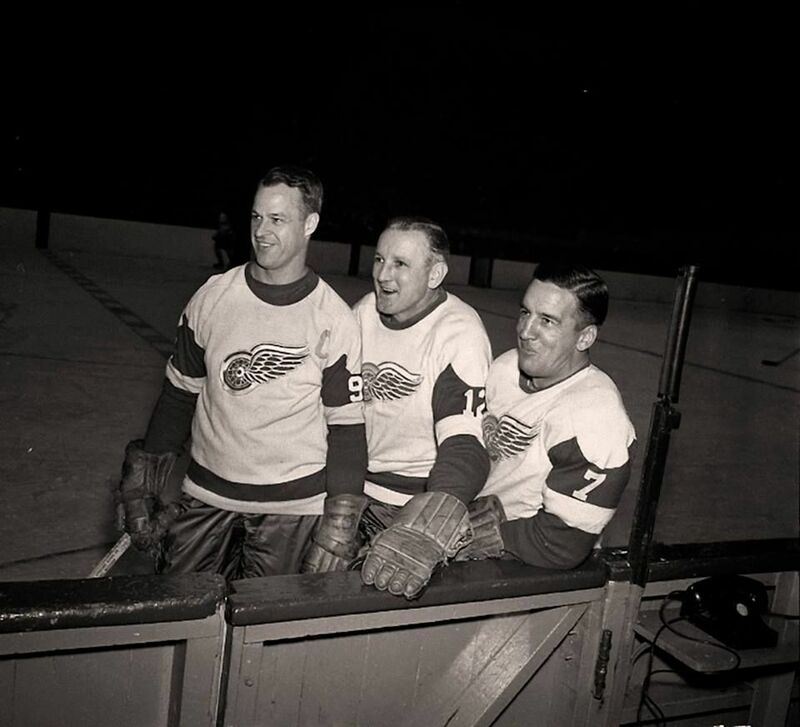 Gordie Howe, Sid Abel, and Ted Lindsay. “On night of April 23, 1950, Lindsay’s Detroit Red Wings and the visiting Rangers went into double overtime of Game 7 to decide the Stanley Cup champion. 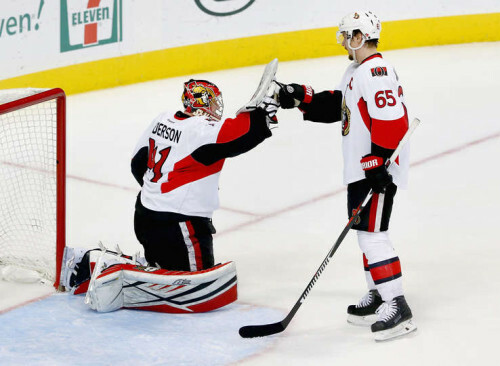 It was the first time in NHL history a Cup Final had gone to overtime in Game 7. 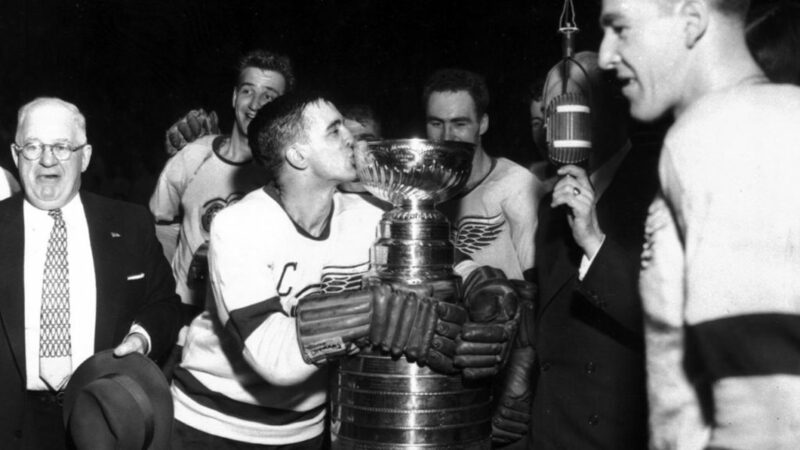 And, in the end, Pete Babando scored to give Detroit its fourth Cup. “At that time, they had a table (on the ice). They took it out of the garbage or from some place in the Detroit Olympia. It was just a little table with four wooden legs and that’s what the Stanley Cup was sitting on. There wasn’t a drape over (the table). 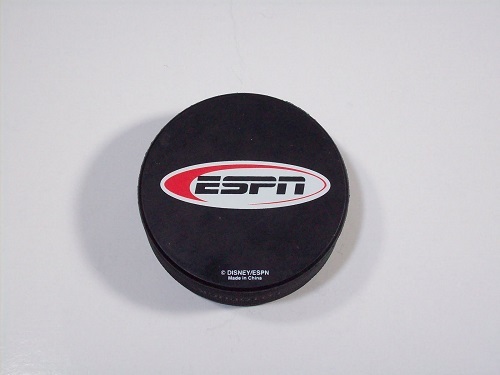 They presented it to Jack Adams (Detroit’s general manager). When that was over, the players took it to the room where you’d never see it again unless you won it again. But before it was taken to the Red Wings’ dressing room, Lindsay knew what he had to do with the Cup. “I recognized who was paying my salary. It wasn’t the owners – [Conn] Smythe in Toronto, [James] Norris in Detroit. It was the people in the seats. I went to the [faceoff] dots in our end because that was where there was open seating. There was no glass around the boards like there is now. At the end of the rink, we had chicken wire. Lindsay went on to get into play-by-play commentary and then manage the Red Wings (and make himself coach for a terrible stretch 3-14-3 before backing out). During his managerial tenure he was named the NHL’s executive of the year in 1977. Don’t forget his other list of honours, including four Stanley Cup Championships, a Memorial Cup Championship (from his time with the Oshawa Generals in 1944), being an eight-time NHL 1st team All-Star, a NHL 2nd team All-Star, invited to 11 All-Star Games, having his number (#7) retired by the Red Wings, being named #21 on The Hockey News Greatest 100 Players list, inducted into Canada’s Sports Hall of Fame in 2002, and being inducted in the Hockey Hall of Fame in 1966. Now that we know what it is and who Lester and Ted are, who has won the award?